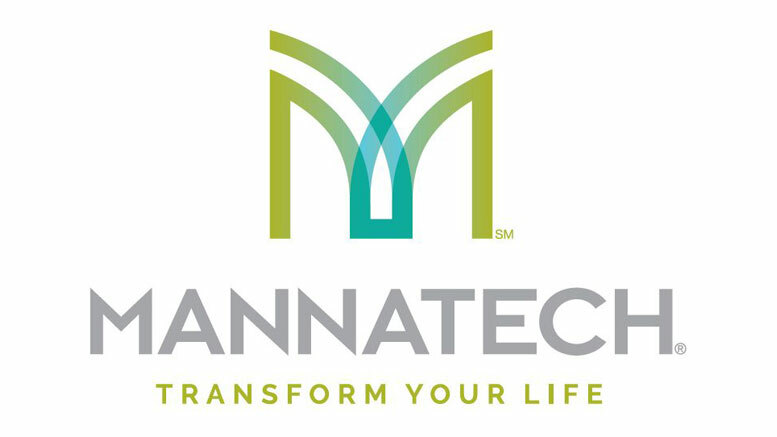 COPPELL, Texas–(BUSINESS WIRE)–A video is available on Business Wire’s Website featuring Mannatech®, Incorporated’s new “Unwrap the Wellness” holiday product promotions for November, including a spa kit, eight-piece essential oils kit and diffuser and a new Frankincense Essential Oil. In addition to these new product promotions, Mannatech is offering a free holiday gift pouch while supplies last with every purchase of a 15 mL essential oil. Be the first to comment on "Video of Mannatech’s November Holiday Promotions Available on Business Wire’s Website"